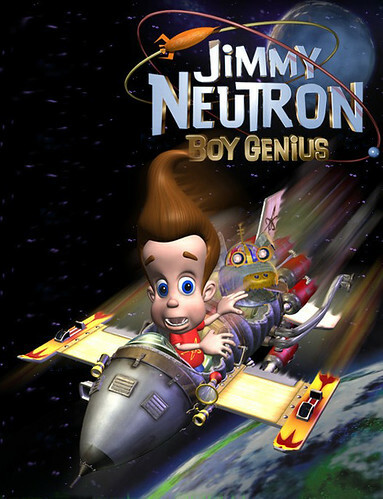 Ads will star Jimmy Neutron, who will explore the vehicle to spotlight features like Swivel-N-Go seating, the latest innovation from the company. The company says he will also appear in online ads on Chrysler.com. Costumed Jimmy Neutron characters will grace Chrysler’s booth this year and next at auto shows, mobile tours, and in-theater ads where Chrysler products are featured. The deal also includes a grassroots effort. Chrysler will be exclusive automotive sponsor of Nickelodeon’s nationwide 20-city road show called "Slime Across America," launching next month. Chrysler will have a Town & Country display showcasing the SIRIUS Backseat TV and on-site photo opportunities with a Jimmy Neutron costumed character, among other things. Chrysler will also be featured in billboards on any of Nickelodeon’s local cable affiliate spots geared around the tour. Chrysler will also have a Town & Country and Chrysler product specialist on site at Nickelodeon Family Suites by Holiday Inn in Orlando, Fla., from November through January 2008, where Chrysler’s custom spots will air on the hotel’s in-house TV network. Nick Hotel branding will be featured on Chrysler.com during the promotional window. Too bad the Plymouth brand was killed a few years ago, otherwise he’d be driving a Satellite (you can still buy an old one on ebay). The park is part of a larger $2.5 billion destination complex that includes boutique hotels and resorts, retail shopping and residential properties. An opening date has not been disclosed. The deal with Viacom’s Paramount Licensing Inc. division marks the second time Viacom teamed up with a Dubai firm to create a park in the UAE. The company’s Nickelodeon unit signed separate agreements with the Al Ahli Group to license its characters for a $1 billion theme park. Marvel Entertainment Inc. signed a similar deal with Al Ahli. Nickelodeon will help create rides and attractions based on its children’s cartoon characters, including SpongeBob Square Pants, while Marvel plans to lend its comic book hero’s like Spider-Man, The Incredible Hulk and the Fantastic Four. Earlier this month, Nickelodeon signed an agreement with Marriott International Inc. to develop a series of upscale resort hotels and theme parks, with the first planned for San Diego in 2010. The companies plan to build up to 20 resorts by 2020 around the world. Dubai is one of the world’s fastest growing tourism destinations, and the Al Ahli Group theme park is part of a plan to more than double the number of annual visitors to 15 million by 2011. 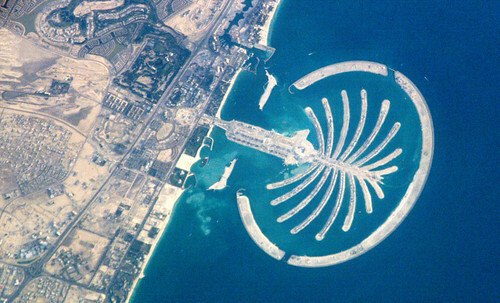 Last year, six million people visited Dubai. SIRIUS Backseat TV, which offers consumers three channels of family TV programming, can be received via an in-vehicle satellite video receiver and two small roof-mounted antennas. The SIRIUS Backseat TV digital audio and video signal is broadcast over the same frequency spectrum allocation as SIRIUS radio. The core of the in-vehicle satellite video receiver, which is manufactured by Delphi for SIRIUS, is based on three ST chips: the STA210 RF tuner IC; the STA240 channel, service and source decoder IC; and the STA264 advanced hierarchical demodulator chip, which extracts the video stream and performs error correction on the received signal. 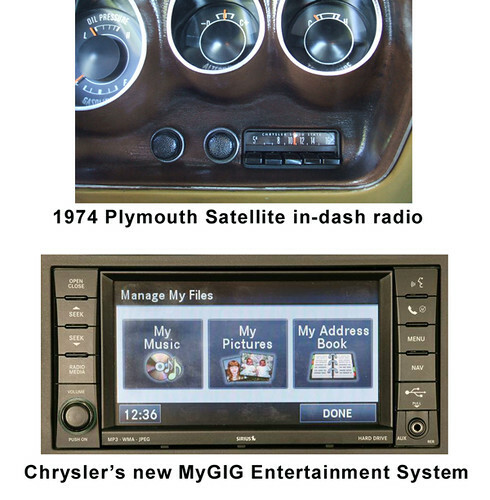 The system goes a step beyond iPods and other entertainment devices by putting a 20-gigabyte hard drive in the dashboard. MyGIG allows drivers to download up to 1,600 songs. Users also can put up to eight photos and an address book into the system. Navigation maps with a three-dimensional appearance also are stored on the hard drive. MyGIG incorporates real-time traffic information from Sirius Satellite Radio. Sirius Backseat TV will not be available as an option in a Dodge Viper, obviously. 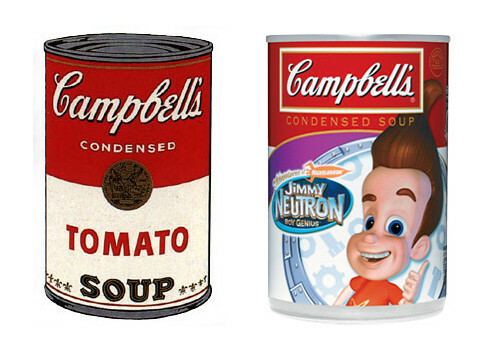 Hey, Jimmy Neutron’s been seen on a Campbell Soup can, but let’s not compare him to Andy Warhol. This entry was posted on Wednesday, June 27th, 2007 at 9:13 am	and is filed under Astronomy, NASA. You can follow any responses to this entry through the RSS 2.0 feed. You can leave a response, or trackback from your own site. Hey this is a excellent post.